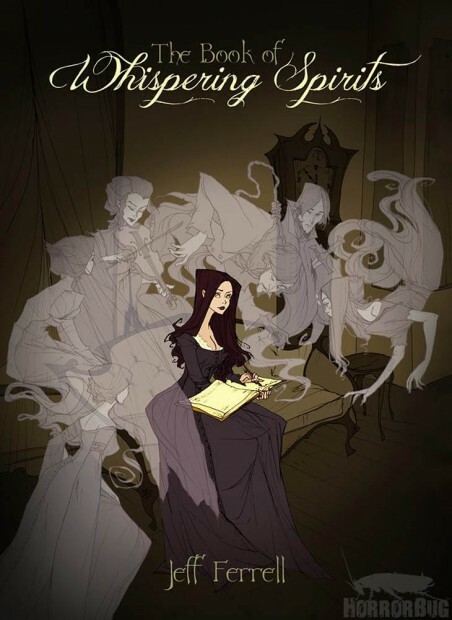 The Book of Whispering Spirits is a haunting collection of 18 ghost stories, ranging from Gothic horror to modern tales of terror. These tales of the supernatural will haunt your dreams and trouble your sleep, making you believe once more in the ghostly phantoms that wait for you in the shadows. In the tradition of Edgar Allan Poe, M.R. James and Joseph Sheridan Le Fanu, young spiritual medium Violet Winterbrook guides us through this collection of ghost stories, as told to her by the spirits who lived and died in them. It’s a nice collection of stories, none of them terribly memorable if I’m honest but fun to read at the time. The interesting thing for me is that the conceit that the medium Violet is sharing these tales is set up at the beginning and then disappears, without even a little epilogue at the end to round things off, which seems a shame. So absolutely fine but unlike the work of MR James (mentioned above and a regular re-read) I can’t see myself returning to this volume again. This was my fifth read for RIP IX.